Mission: The East Hill Foundation identifies and funds innovative, charitable projects designed to enhance the quality of life of residents of Western New York, primarily Erie and Niagara counties. This Family Foundation also teaches stewardship to the founders’ family members by supporting their projects irrespective of where they live. The Foundation is located at 17 Island Street in North Tonawanda, NY. The mailing address is: PO Box 547, North Tonawanda, NY 14120. Mission: The East Hill Foundation identifies and funds innovative, charitable projects designed to enhance the quality of life of residents from the eight counties of Western New York. The Foundation also teaches stewardship to the founders’ family members by supporting their projects irrespective of where they live. The Foundation is located at 17 Island Street in North Tonawanda, NY. The mailing address is: PO Box 547, North Tonawanda, NY 14120. 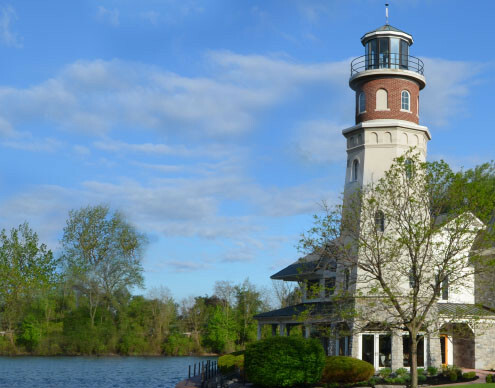 Mission: East Hill Foundation identifies and funds innovative, charitable projects designed to enhance the quality of life of residents of Western New York, primarily Erie and Niagara counties. 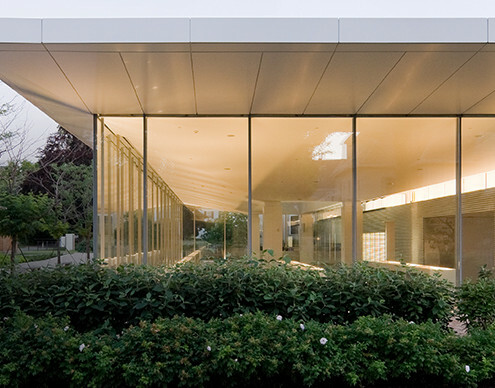 Additionally, this Family Foundation teaches stewardship to the founders’ family members by supporting their projects irrespective of where they live. 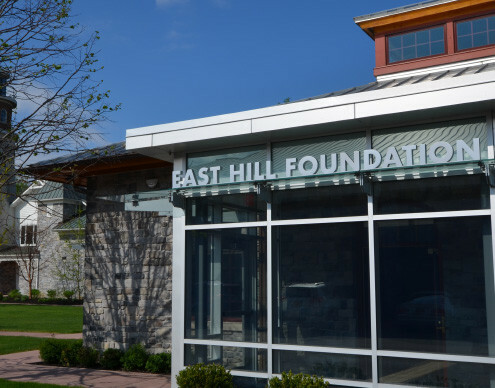 East Hill Foundation welcomes inquiries from nonprofit 501(c)(3) organizations for grant funding for the Western New York area. The 2019 WNY Letter of Intent Form is due May 20, 2019. 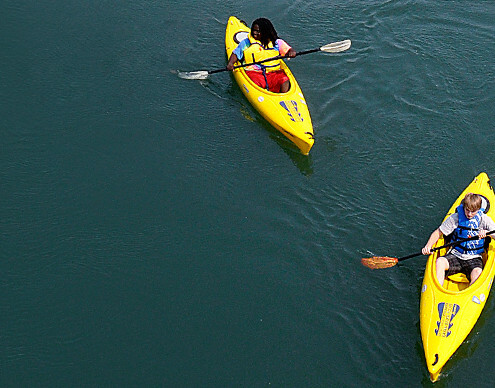 The 2019 North Tonawanda Grant Application is due April 8, 2019. An access code is required for North Tonawanda Grants, please contact the office at (716) 204-0204. 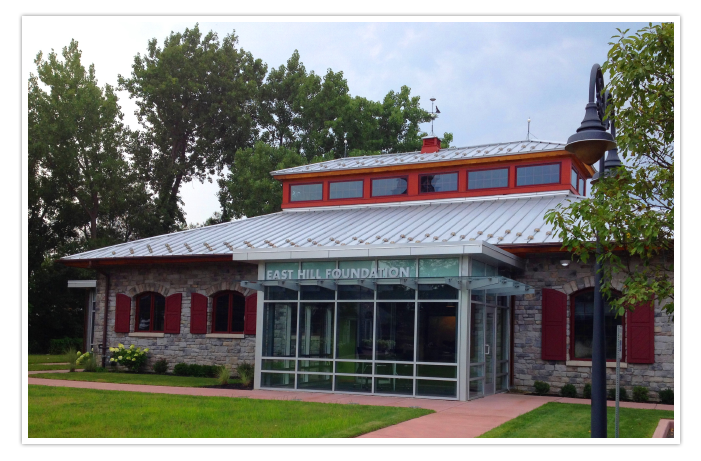 E & W G Foundation is a subsidiary of East Hill Foundation.